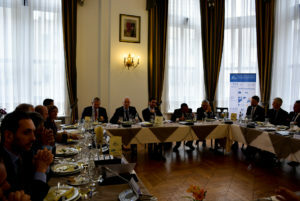 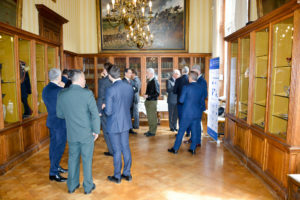 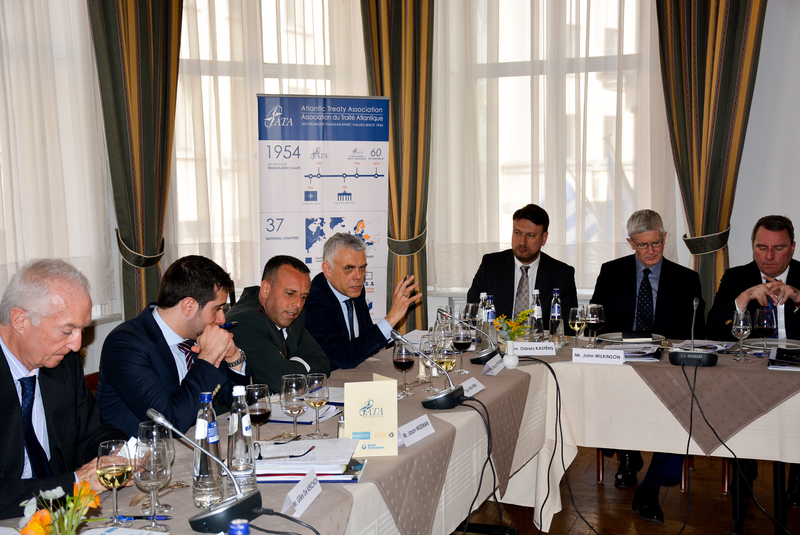 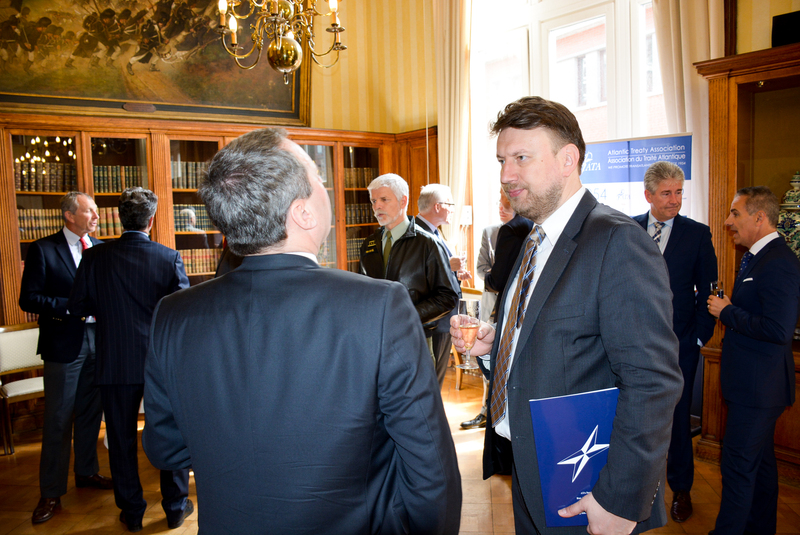 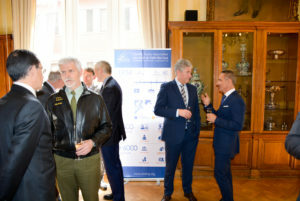 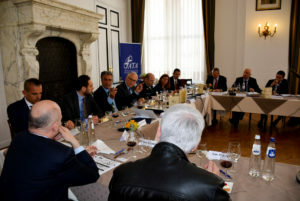 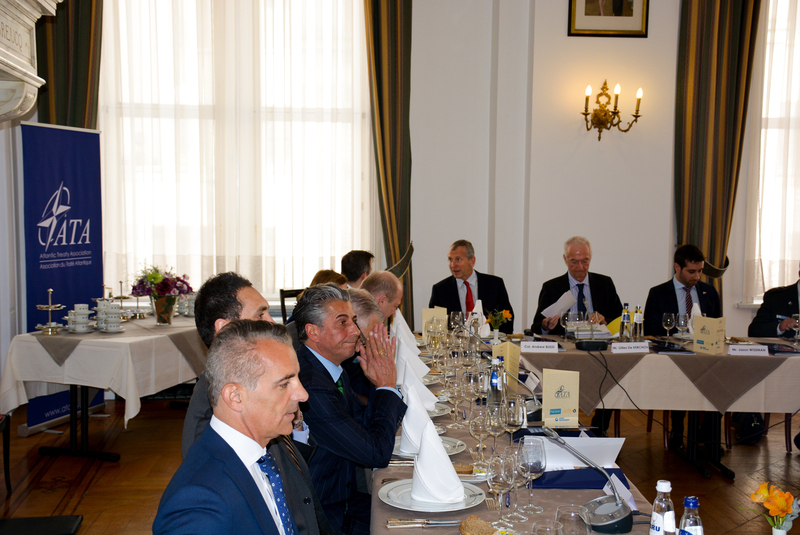 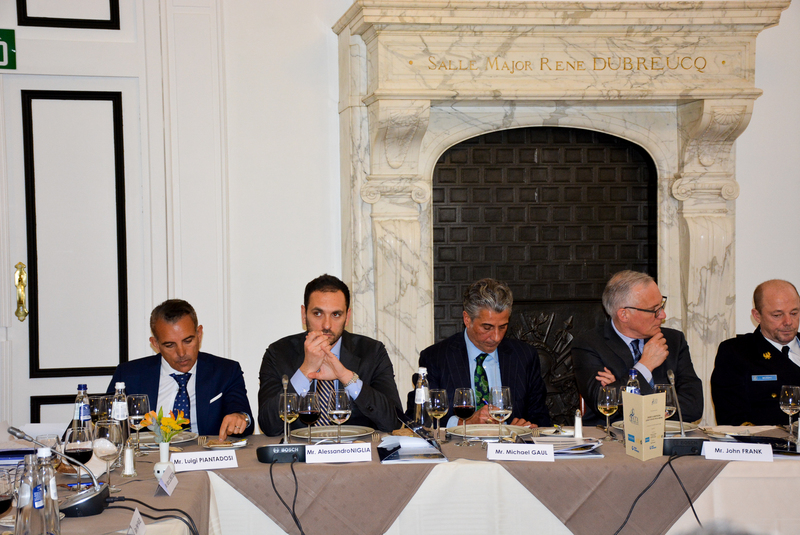 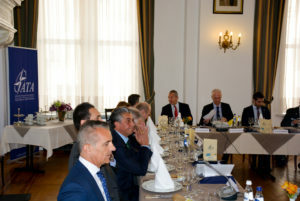 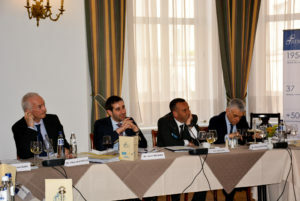 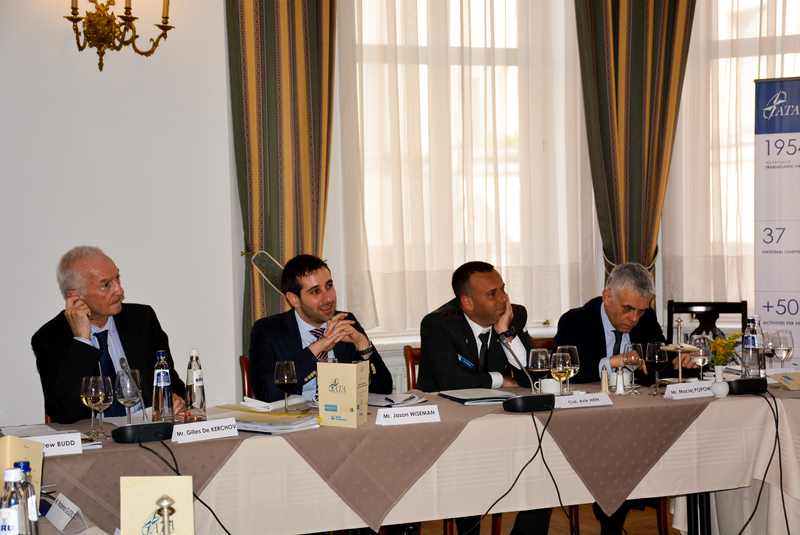 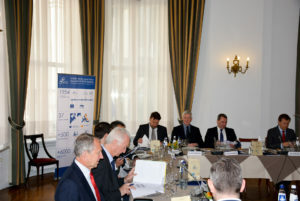 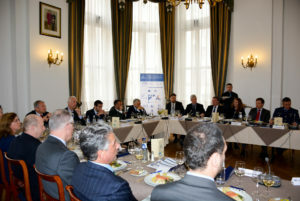 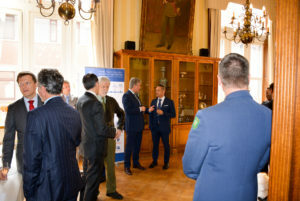 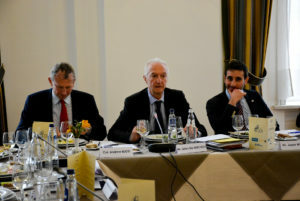 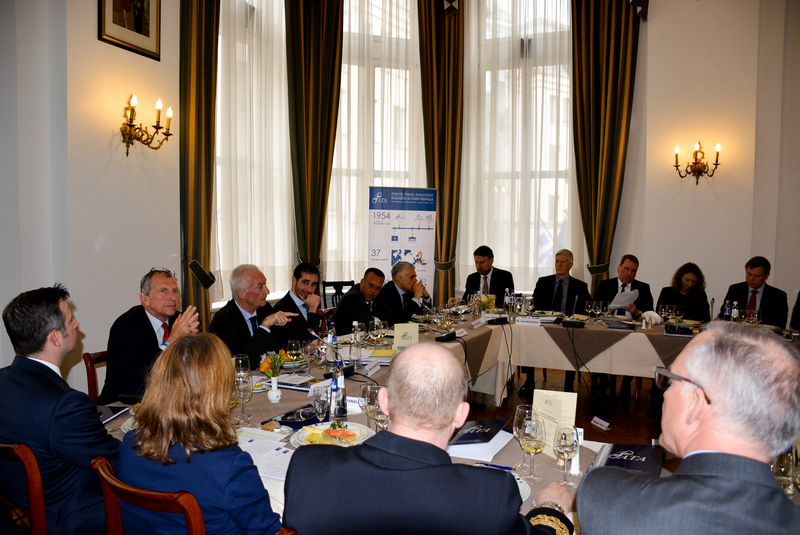 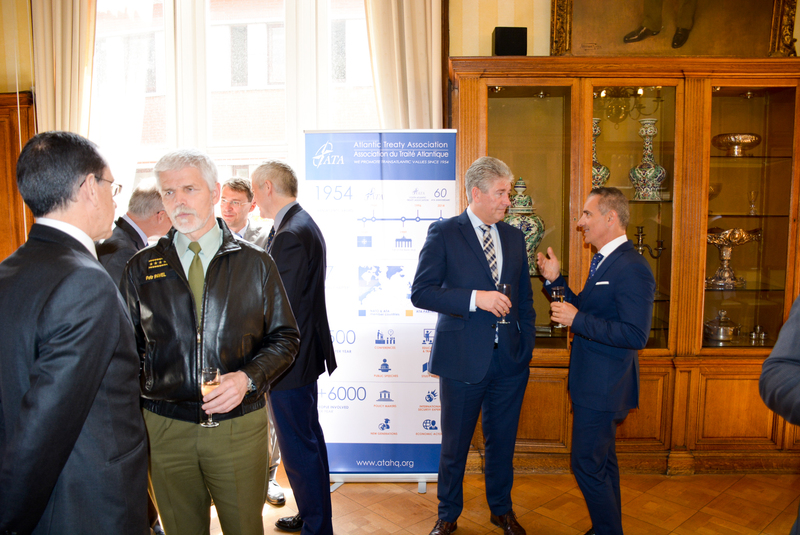 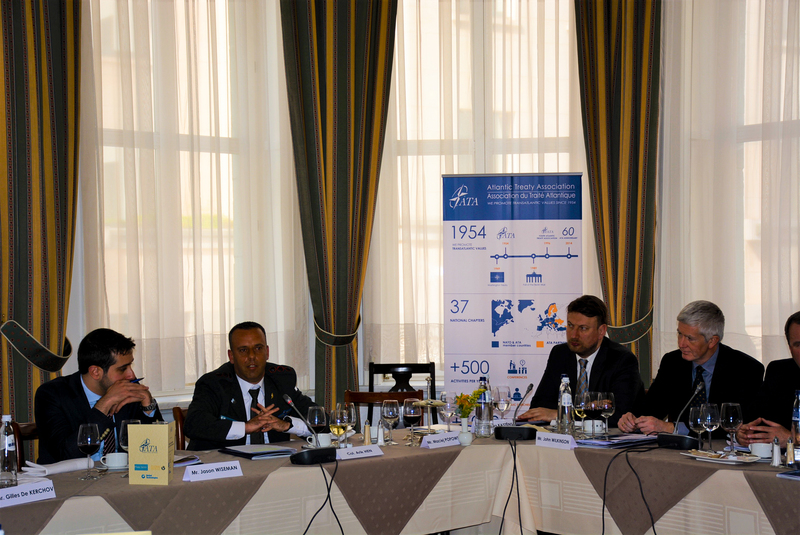 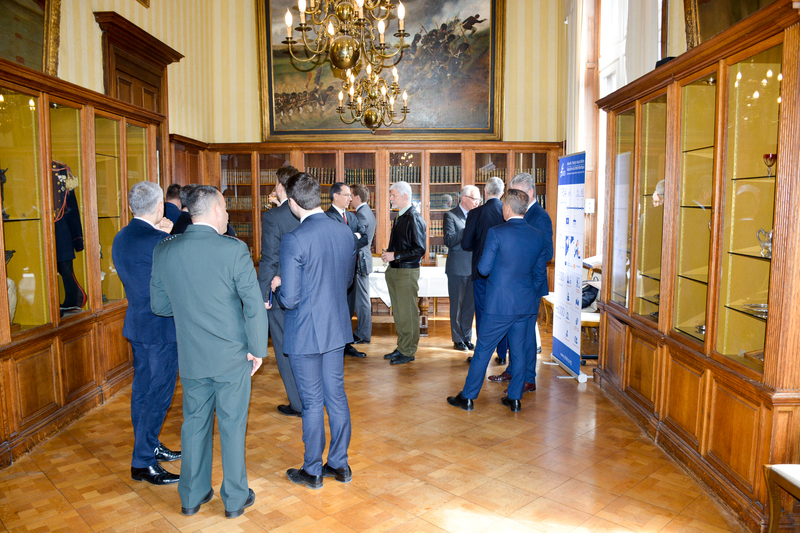 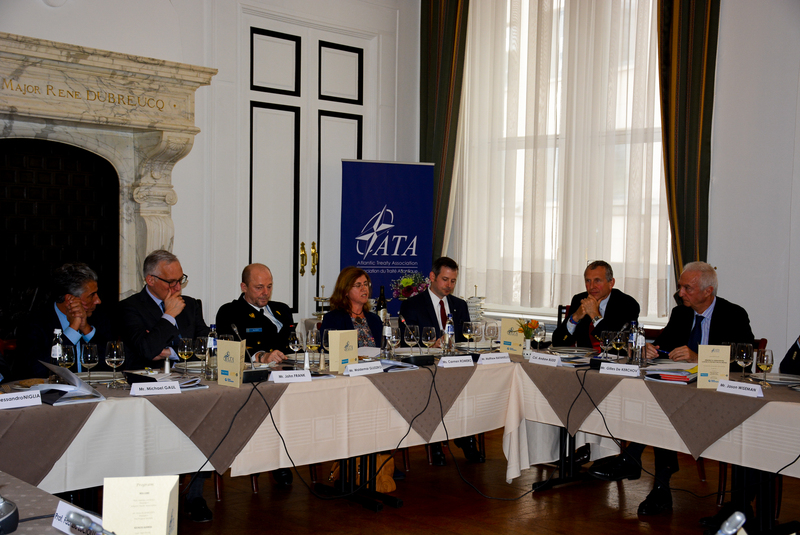 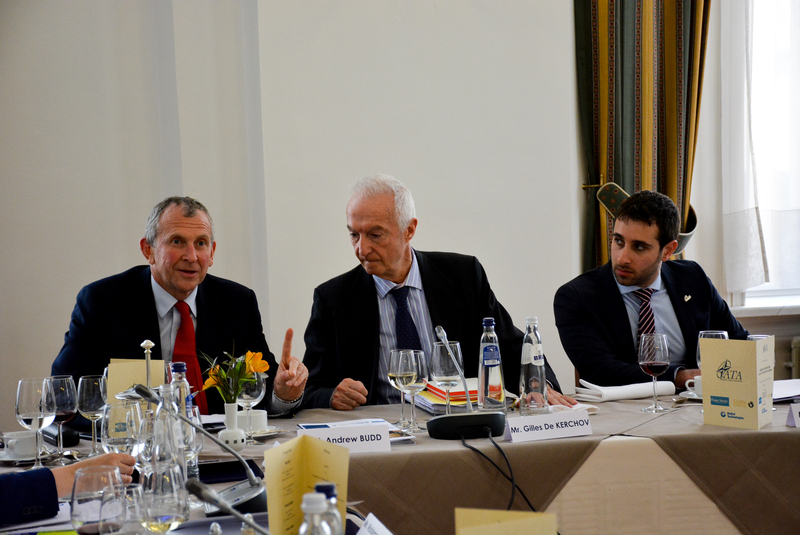 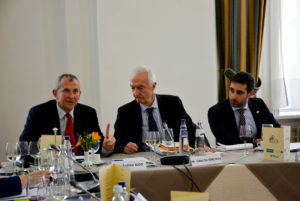 Brussels, April 26 2017 – This event is an exclusive off the record event, limited to no more than 20 persons, and represents a unique forum for key opinion makers from both NATO and EU, alongside distinguished representatives from Militaries, Think Tanks and Industry to focus on the future of the transatlantic bond and relevant institutions. “These off line sessions – at the highest level – have become even more indispensable. 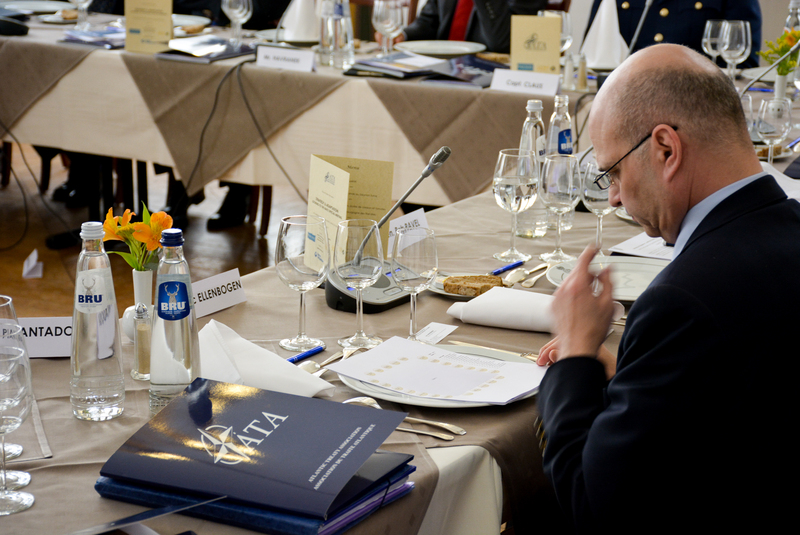 This is where the work is done, compromises made and solutions driven“. 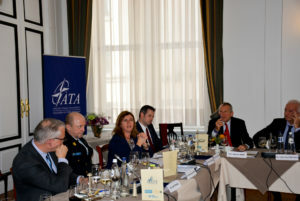 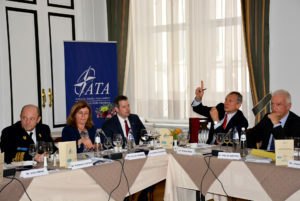 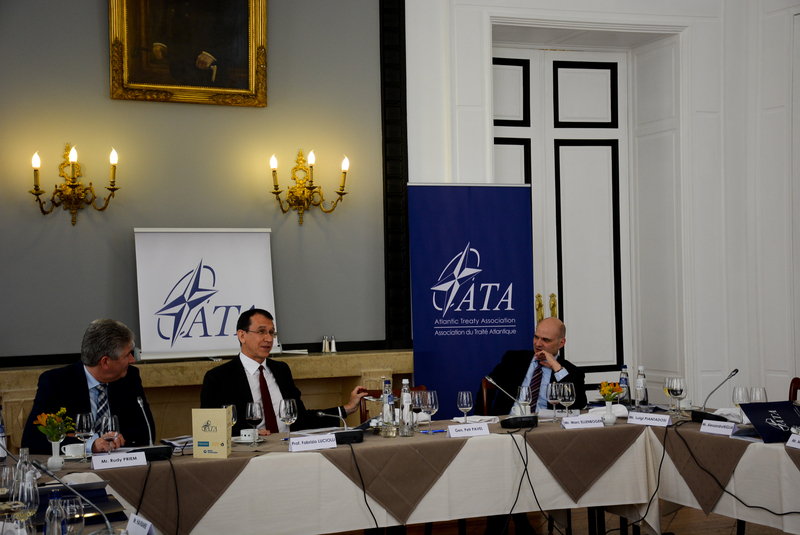 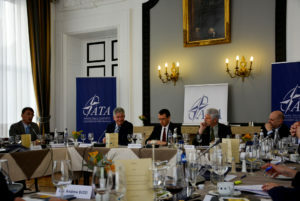 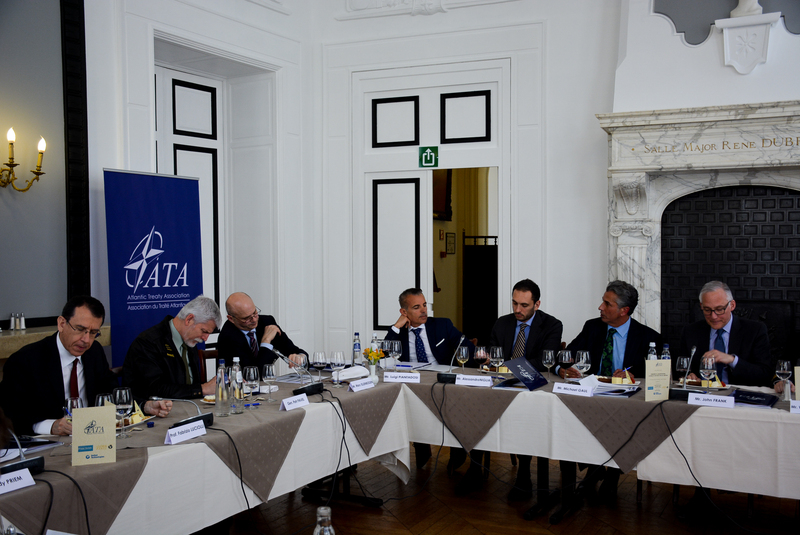 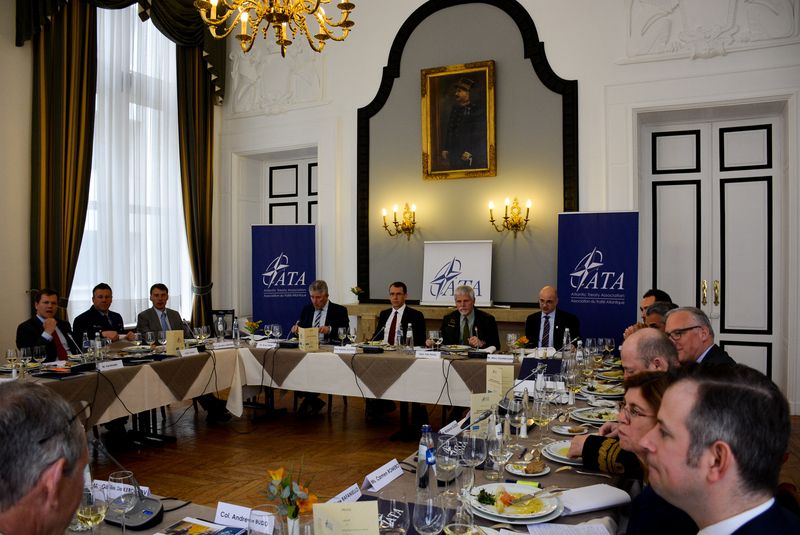 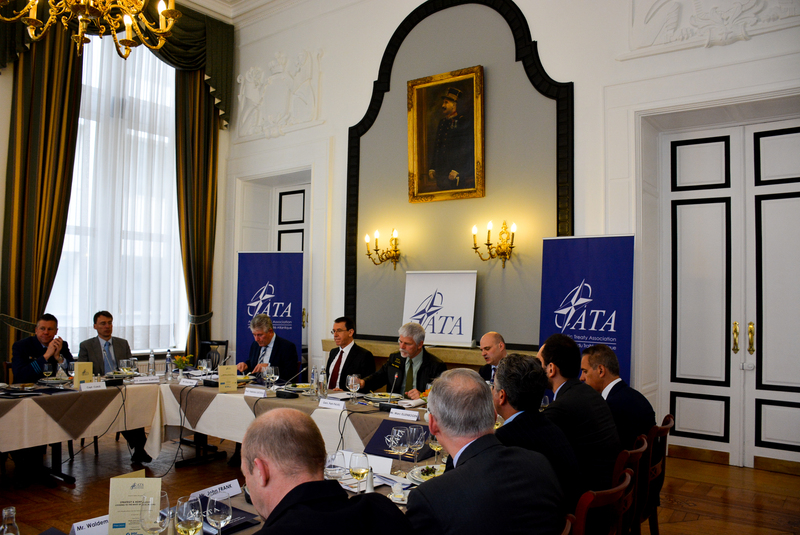 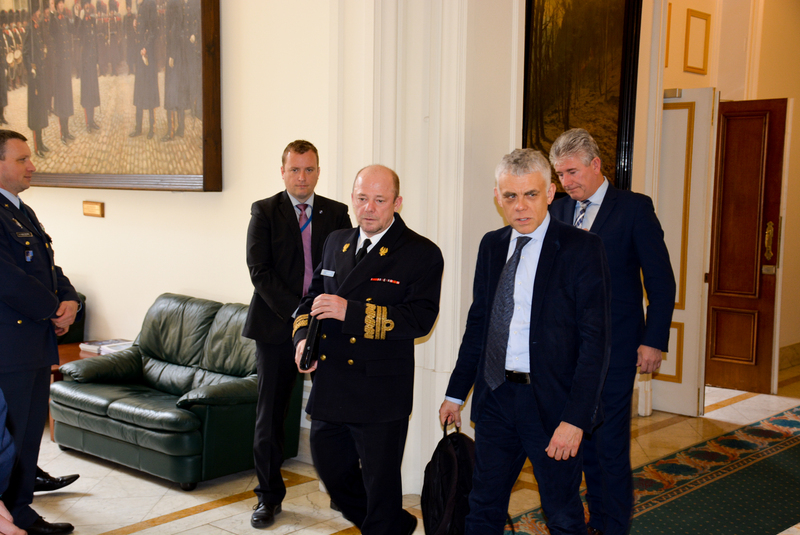 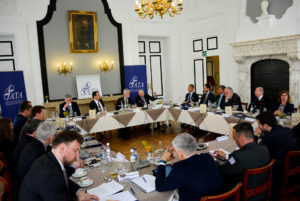 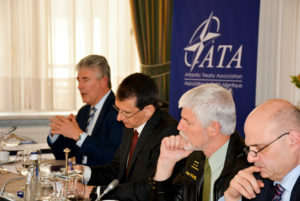 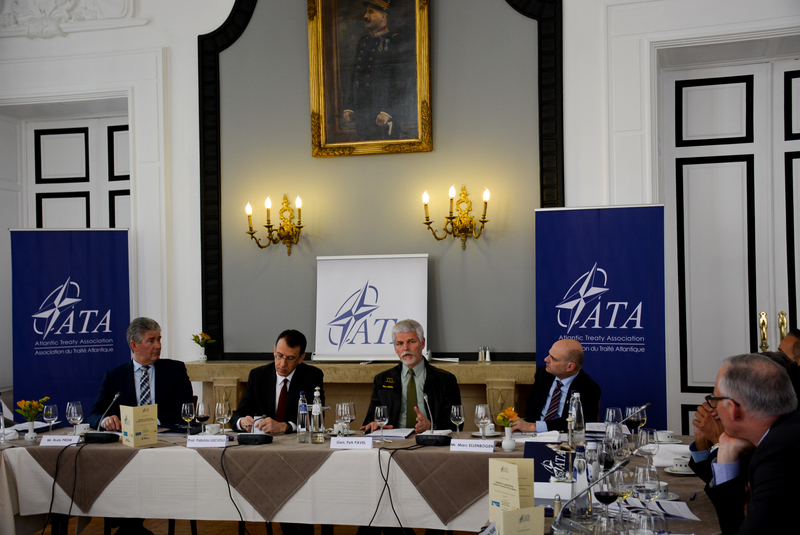 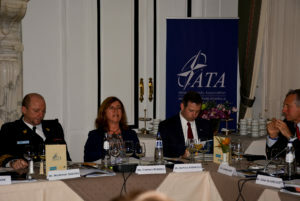 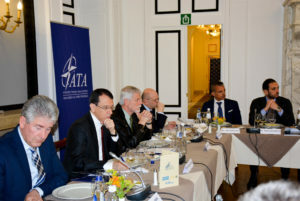 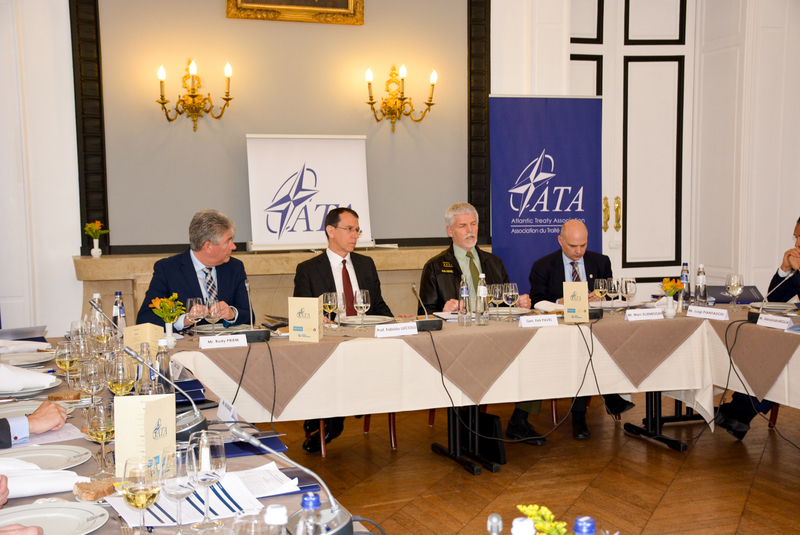 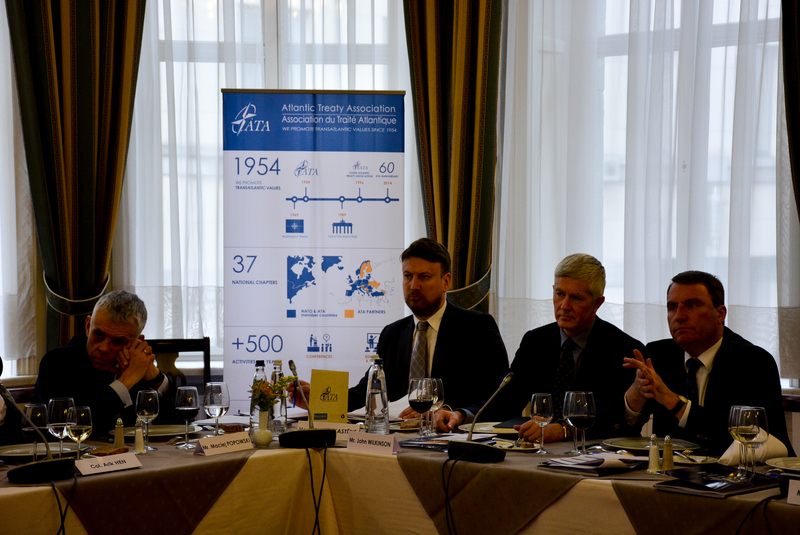 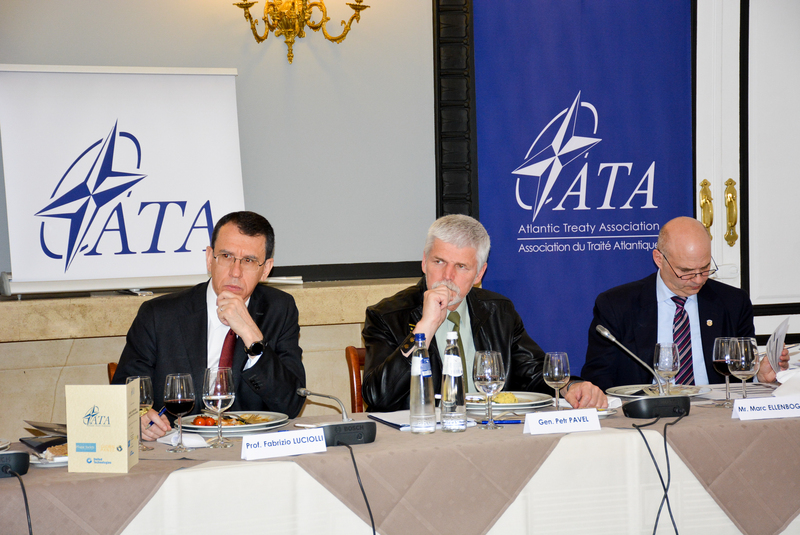 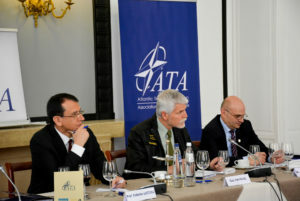 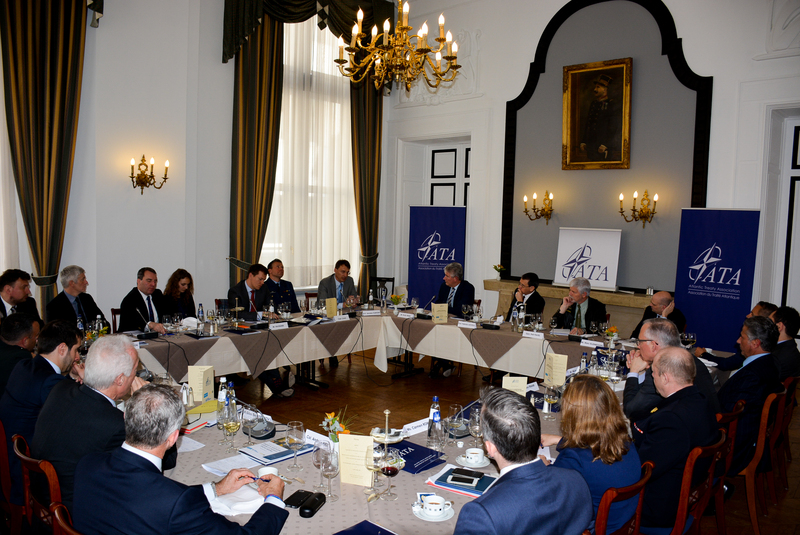 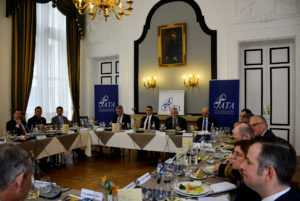 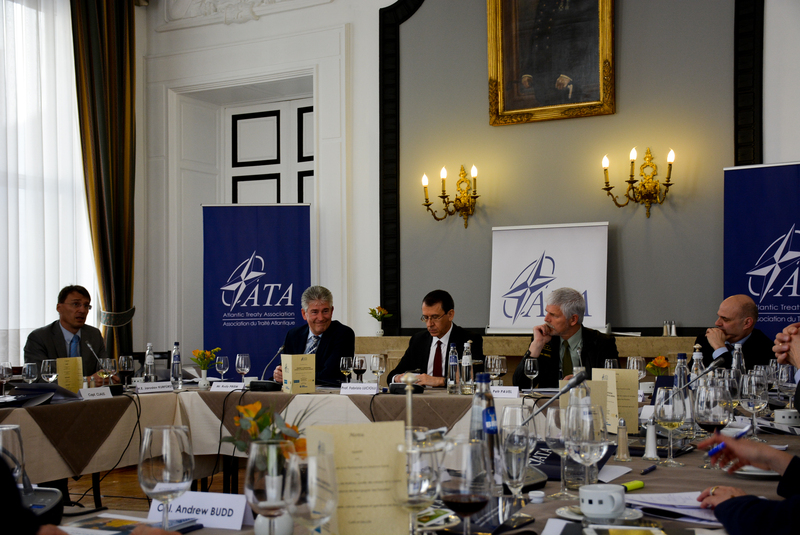 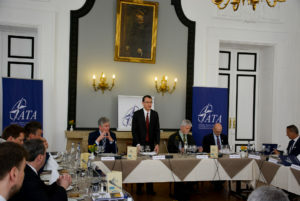 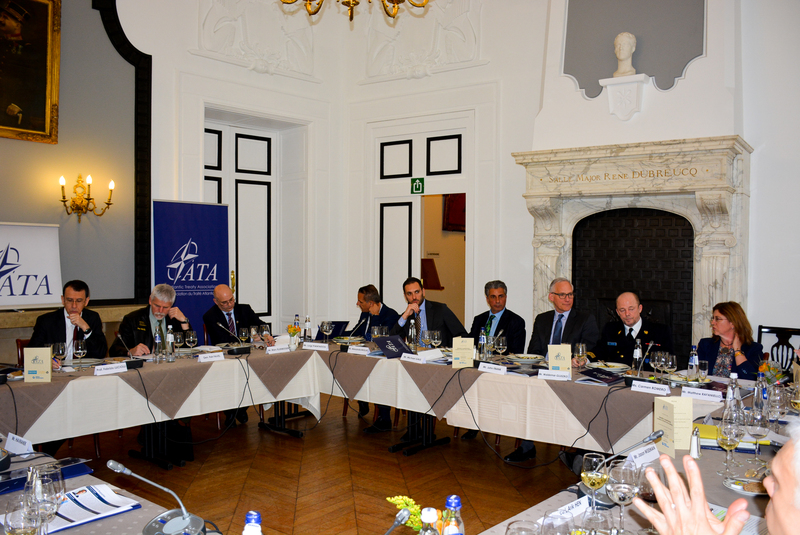 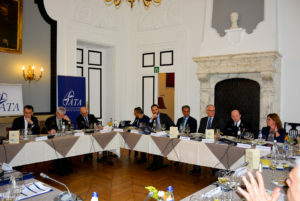 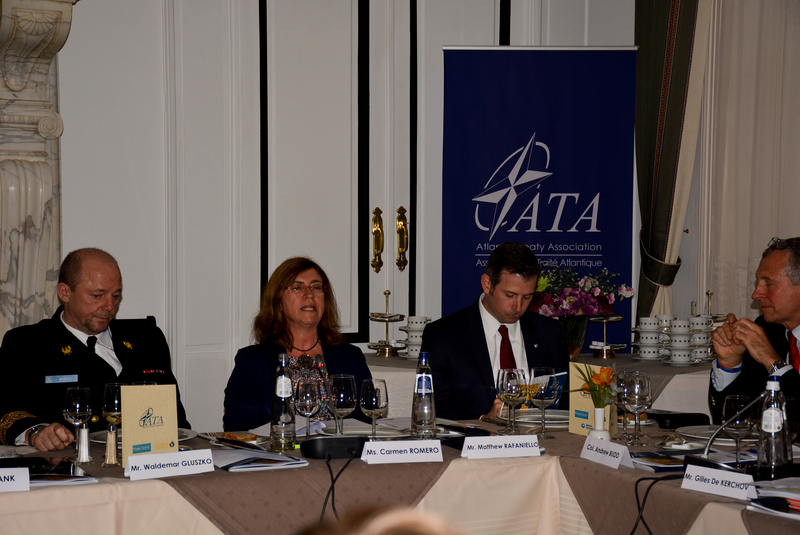 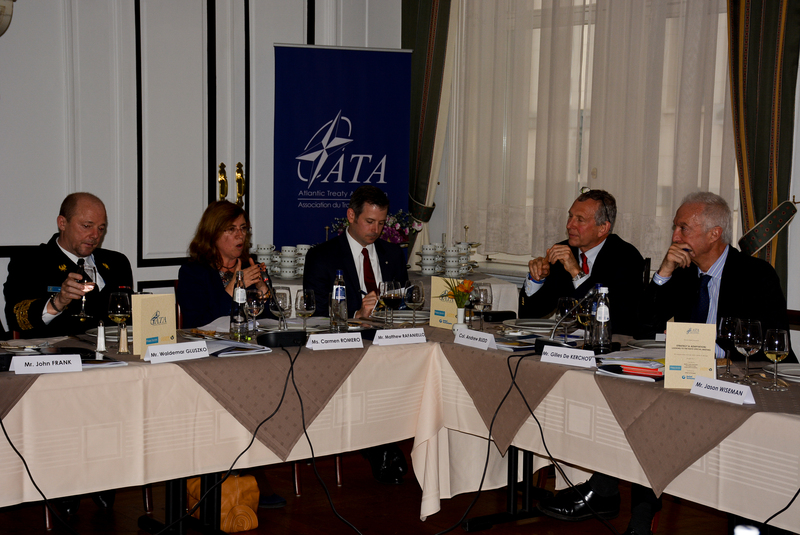 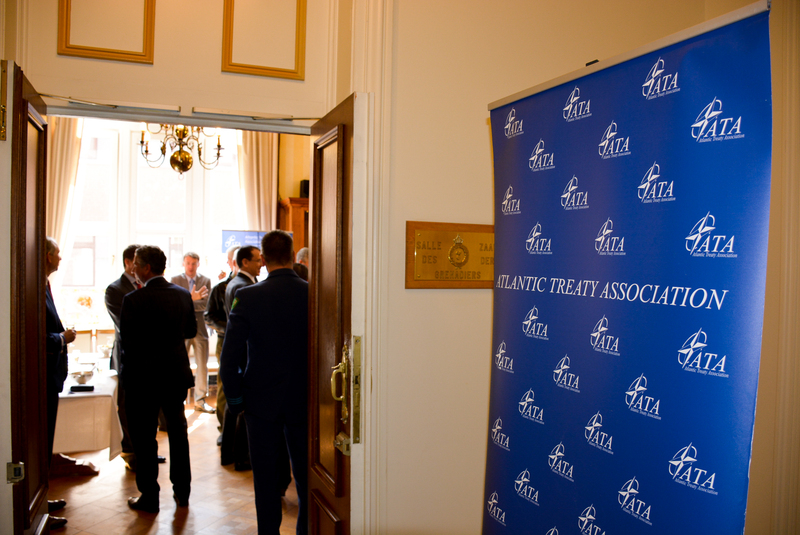 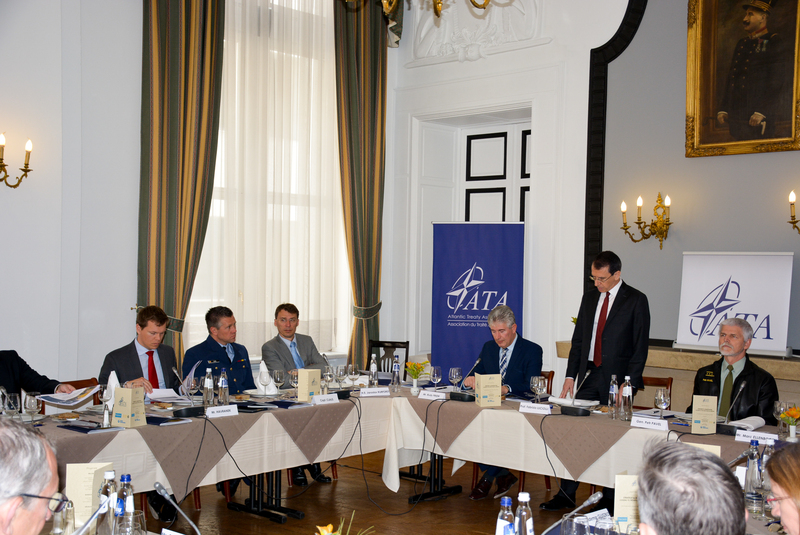 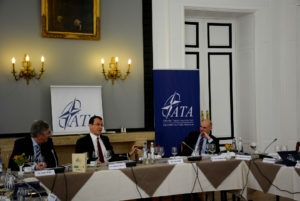 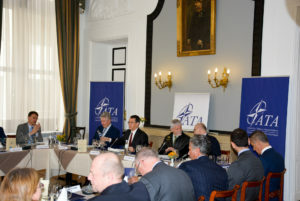 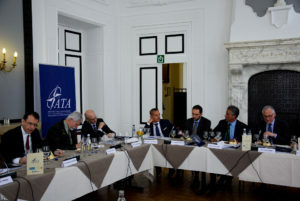 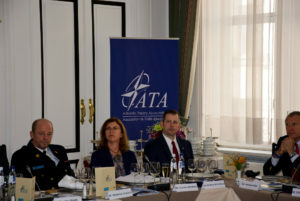 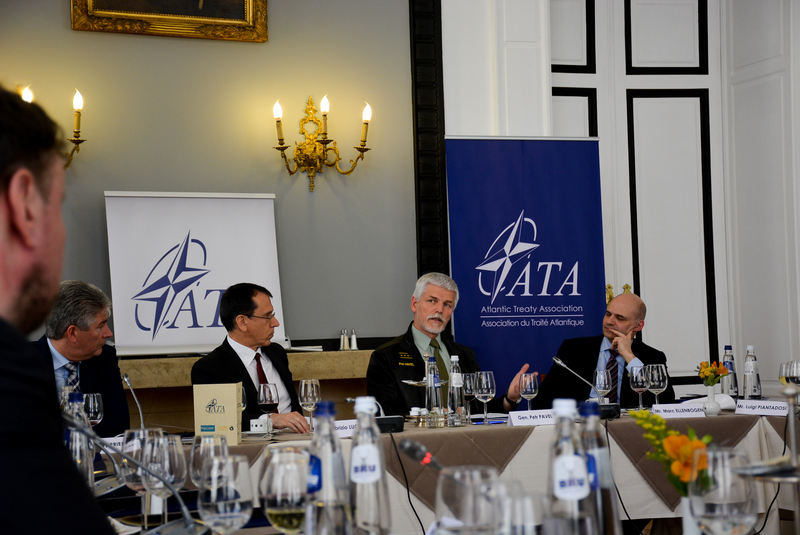 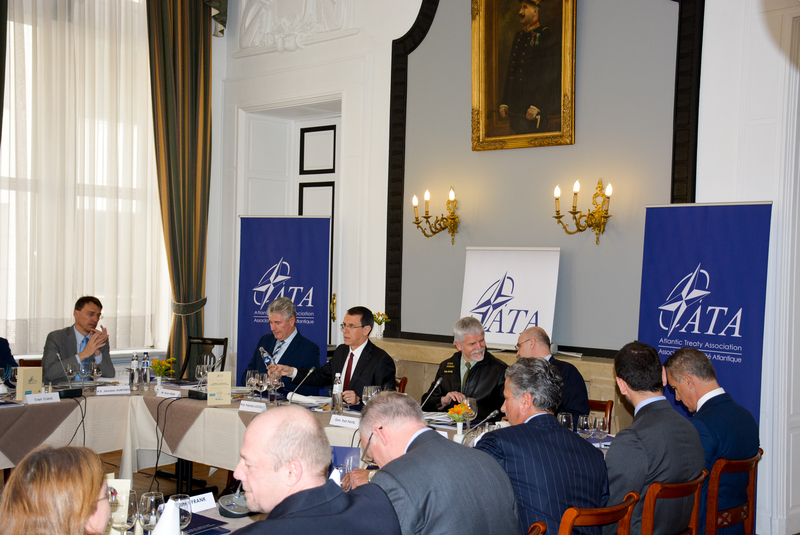 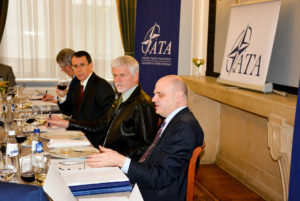 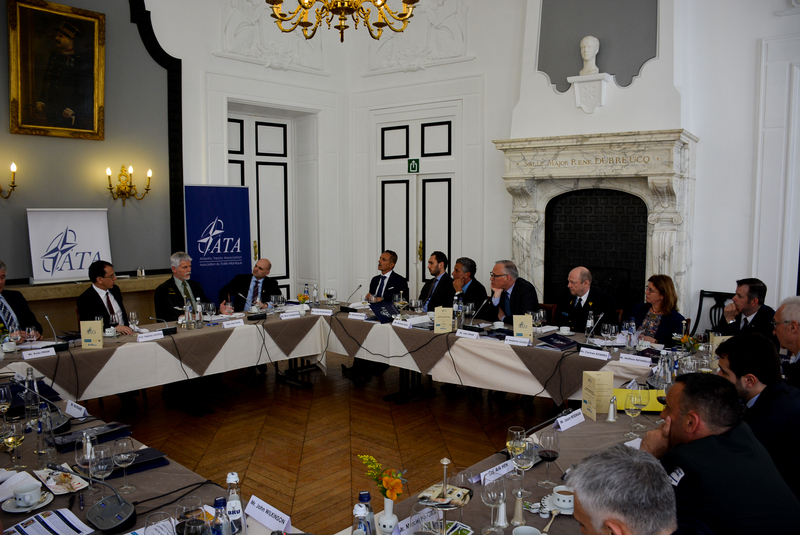 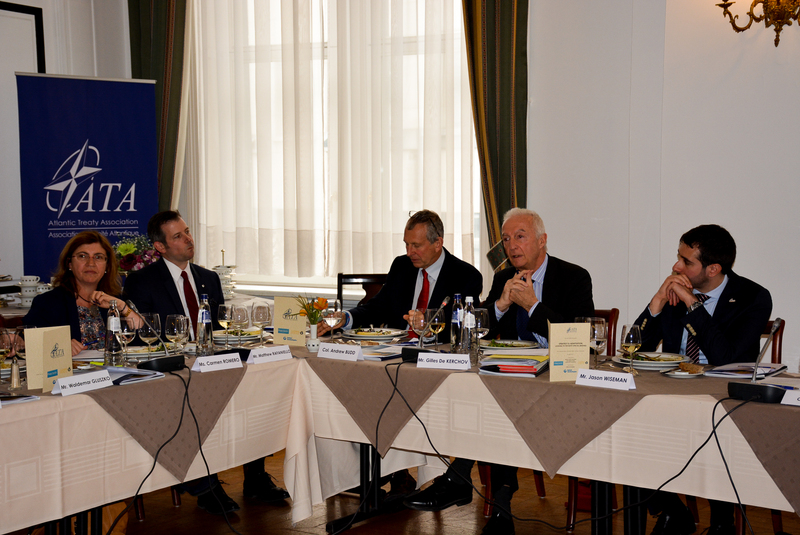 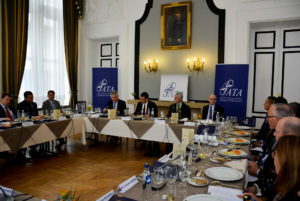 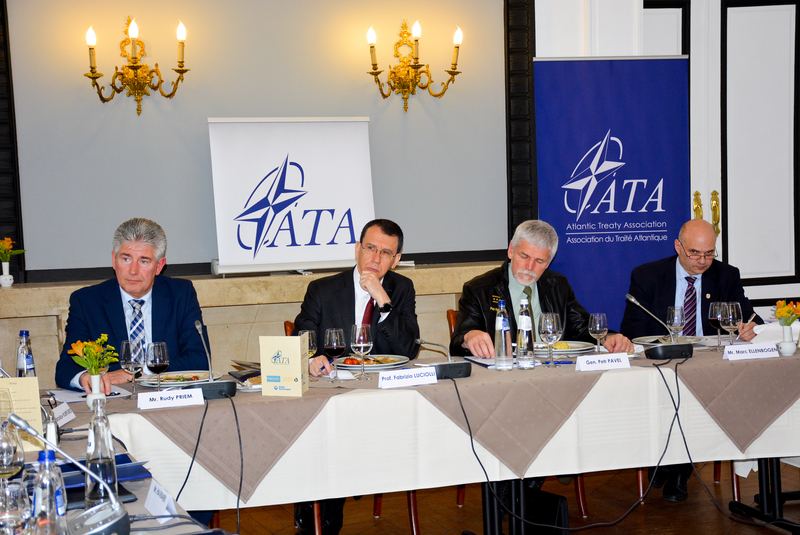 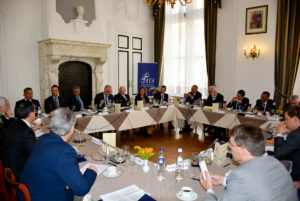 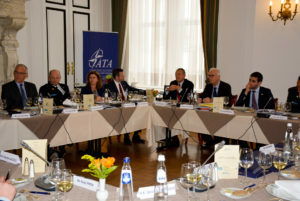 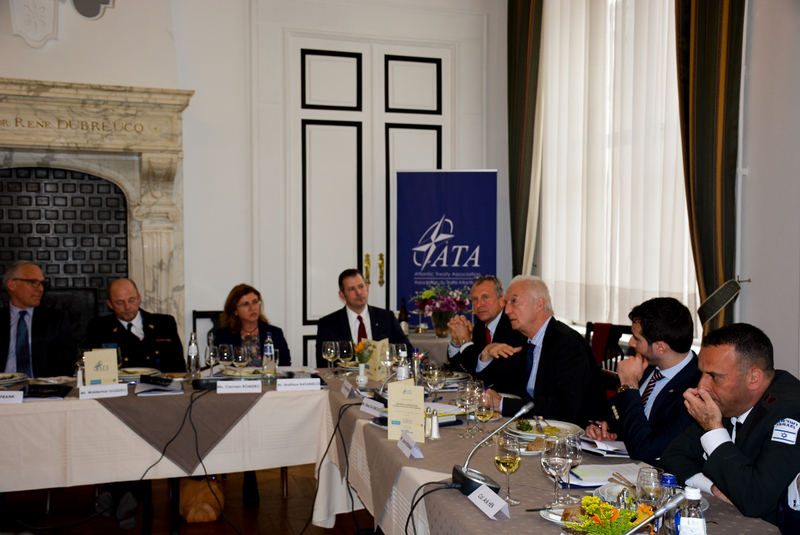 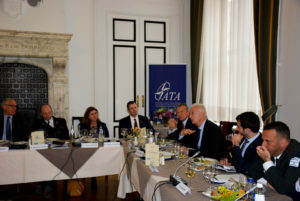 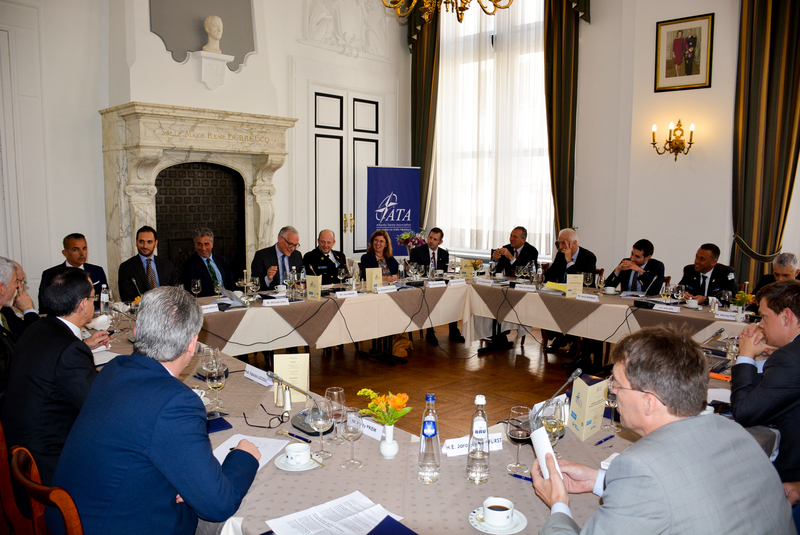 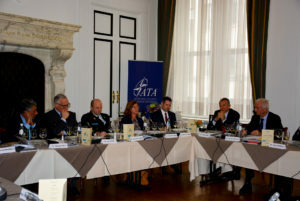 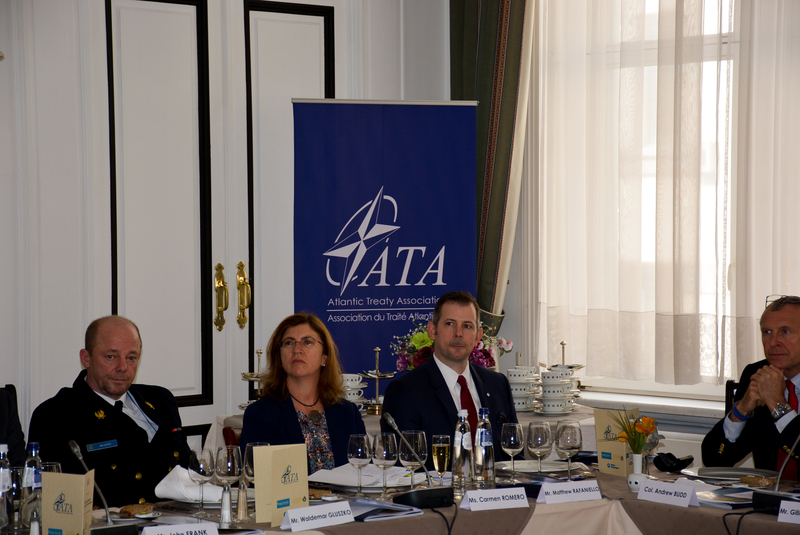 The Atlantic Treaty Association, in partnership with the Prague Society and the Global Panel Foundation, held a round table with strict Chatham House Rule in Brussels on April 26th, 2017. This meeting came after Press Secretary Spicer announced that President Trump will be meeting with his NATO counterparts in Brussels in May in order “to reaffirm our strong commitment to NATO, and to discuss issues critical to the alliance, especially allied responsibility-sharing and NATO’s role in the fight against terrorism”. Participants discussed the emerging security threats and current challenges the transatlantic alliance is facing nowadays. 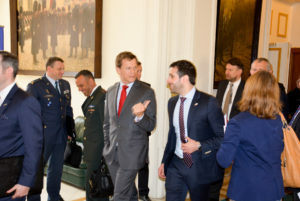 Most importantly, they discussed these challenges with reference to the upcoming NATO Special Meeting in Brussels in May and its potential impact on the strong relationship and cooperation between the United States and its’ European allies. 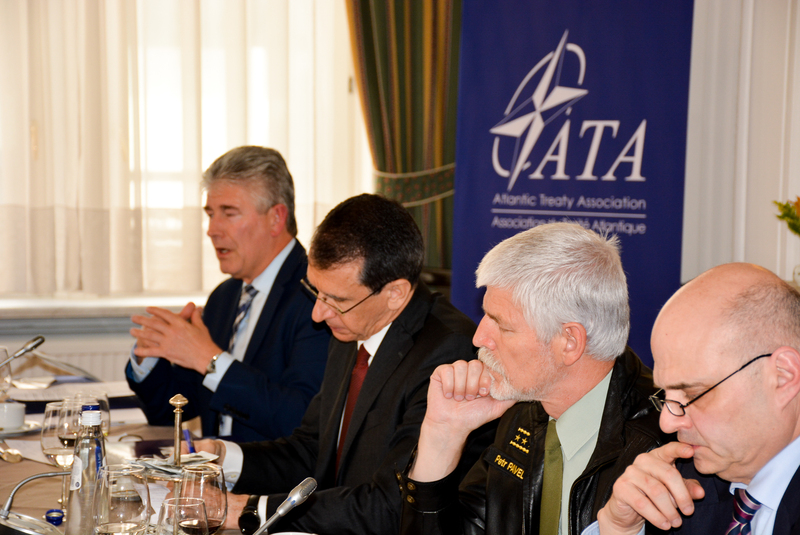 A corresponding report will be provided by ATA focusing on the key policy recommendations on how to assure the adaptation of the Alliance to the emerging security threats and challenges we are facing.